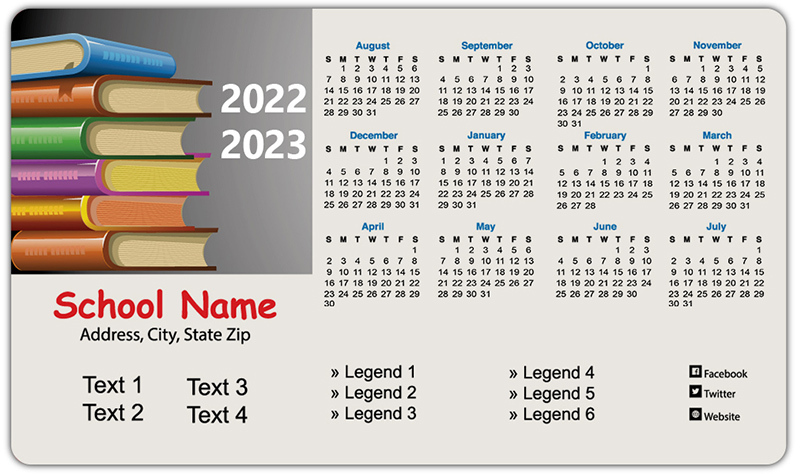 A 4 x7 inches school schedules calendar magnets with round corners makes an affordable promotion choices for schools who wish to be seen on the large radar with small investments. 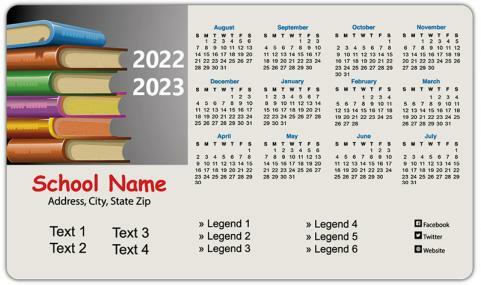 These magnetic calendars can be handed out during the parent teachers meetings or in the beginning of the new academic year. Parents and students who receive it as a gift will make it a point to keep them affixed over visible places and proudly display it before their friends.